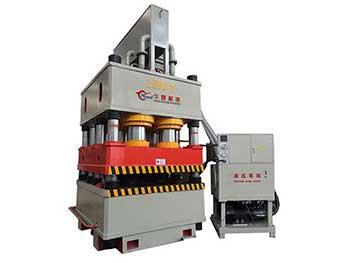 Hydraulic Press for Sheet Metal Extending The hydraulic press for sheet metal extending has two operation modes: adjustment and semi-automatic. 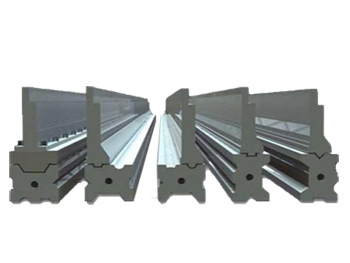 The semi-automatic process is then divided into fixed stroke single cycle and constant pressure single cycle. 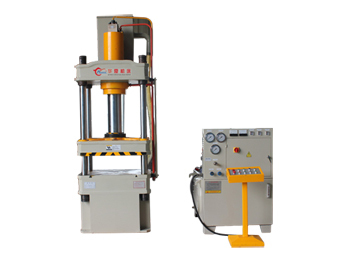 The hydraulic press uses a computer optimized structural design and 4 hydraulic columns in order to make the machine more simple, economical and practical. 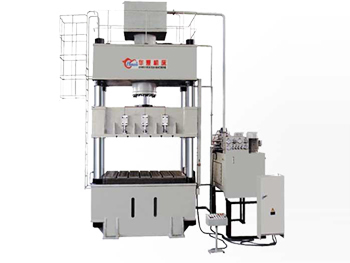 4 Column Hydraulic Press Machine The 4 column hydraulic press machine uses computer optimization and consists of 3 separate parts and 4 hydraulic columns. 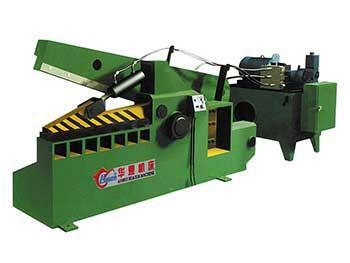 The working pressure and the stroke can be adjusted within the specified range according to the process requirements. 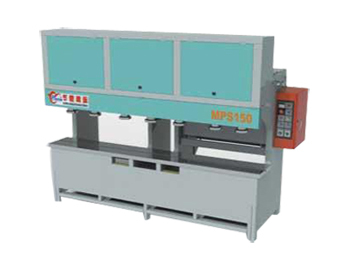 Hydraulic Door Skin Press Machine The hydraulic door skin press machine has a main engine consisting of the engine body, main cylinder, ejection cylinder and filling valve. 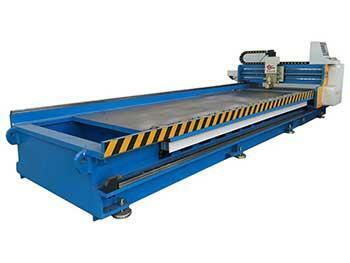 It also features a control system that consists of the power mechanism, limiting device, hydraulic remote control device and electric control box.